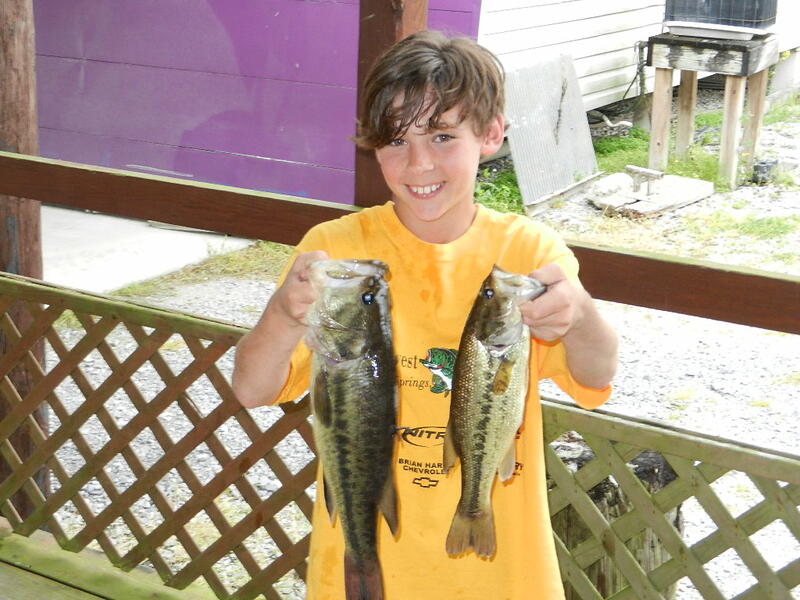 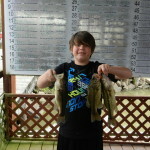 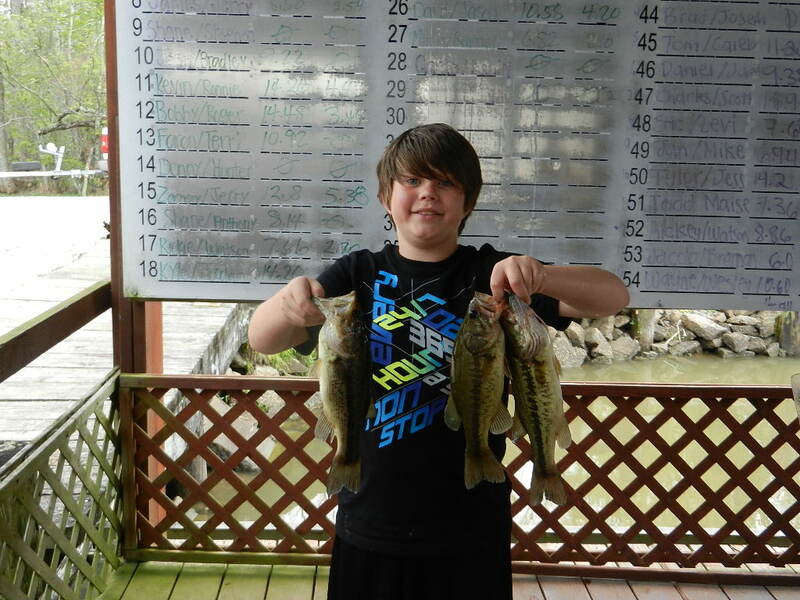 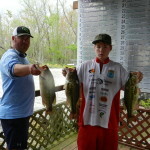 The Jr. Southwest Bassmasters-Denham Springs, youth club held their March tournament Saturday on a cool,spring time morning. 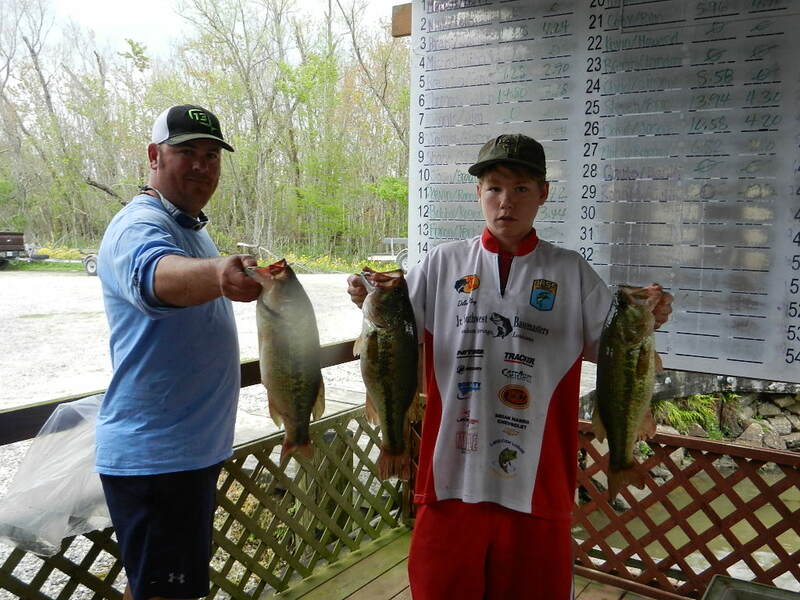 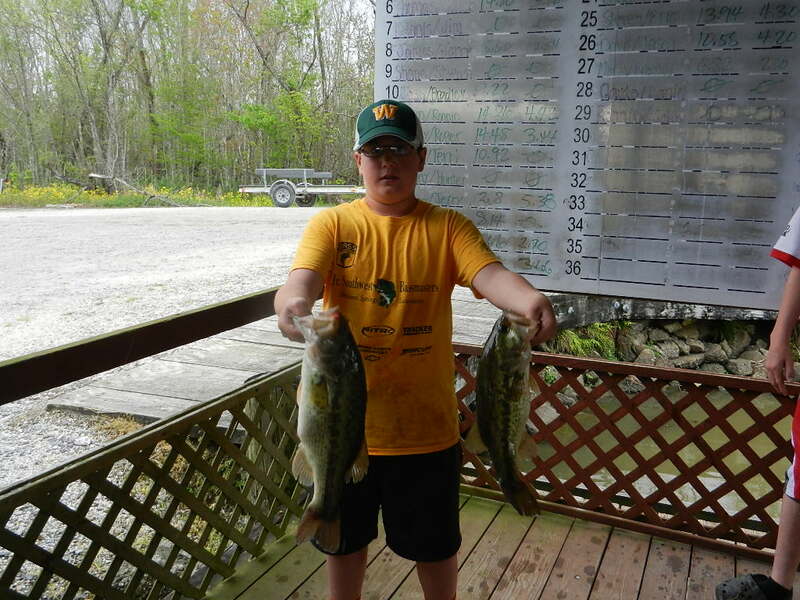 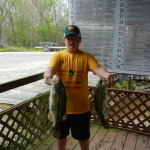 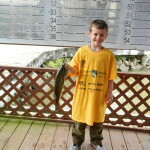 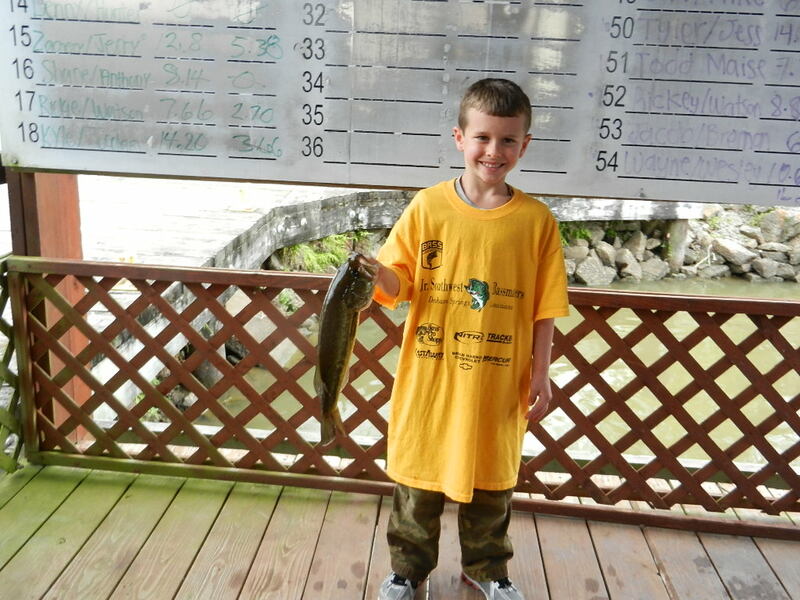 These young anglers were ready and chompin’ at the bit. 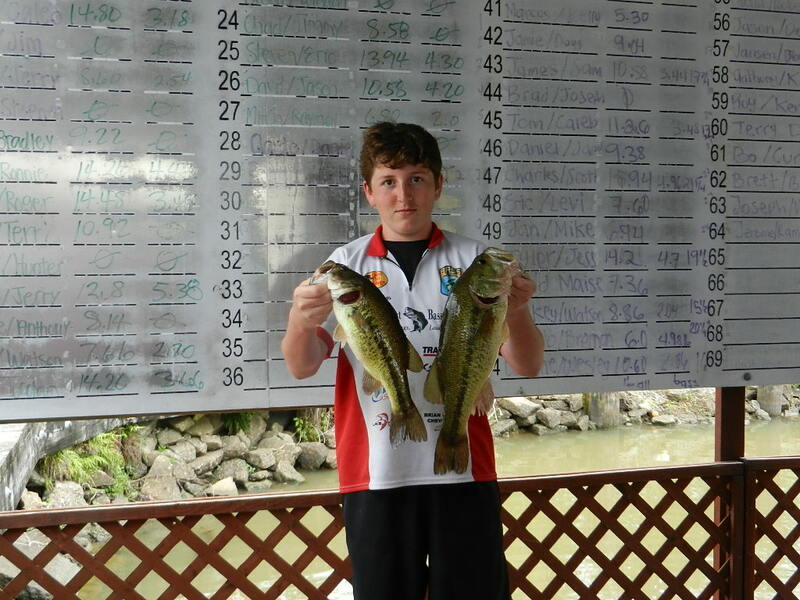 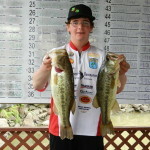 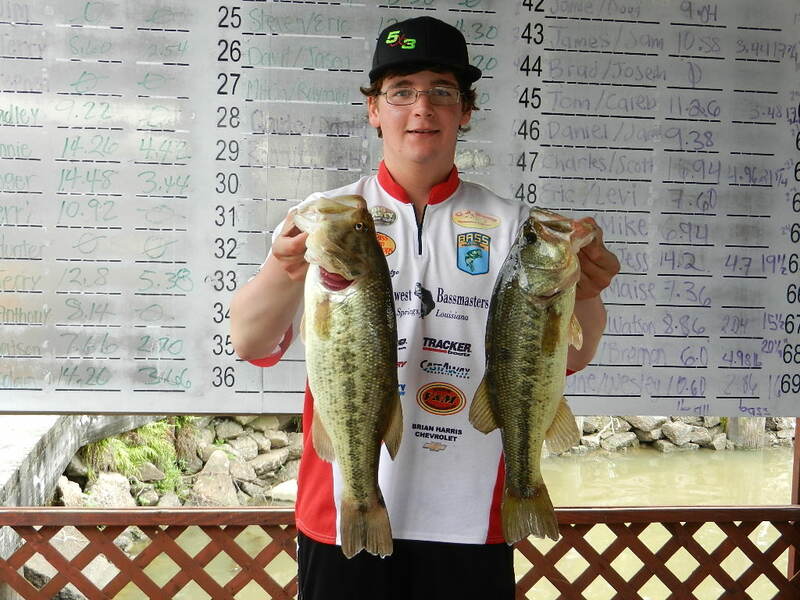 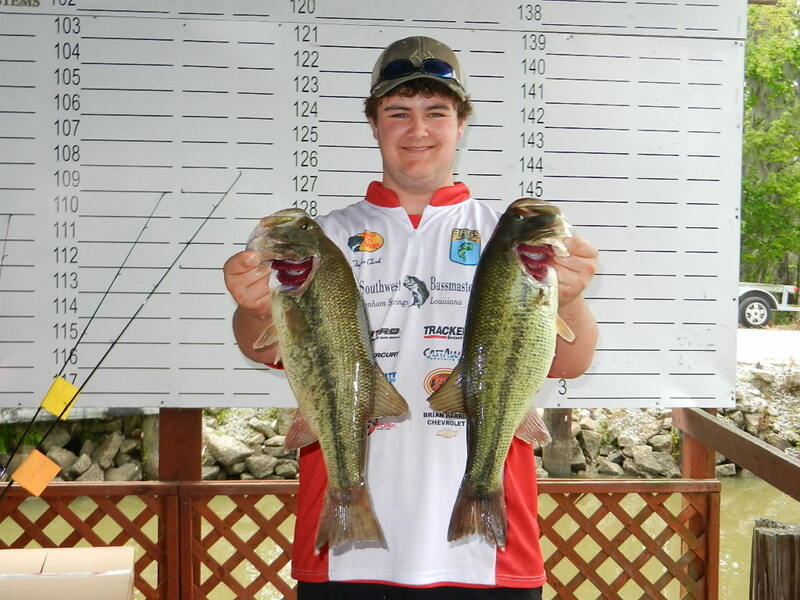 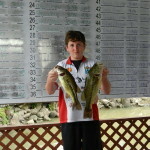 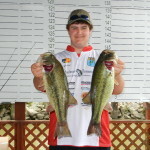 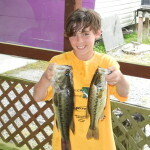 Tournament hours were safe daylight to 3:00p.m, with weigh-in at the “Bob’s Bayou Black Marina”.